The gowns, the gaiety. The dapper gents, the decadence. The bubbly, the baubles and bling. 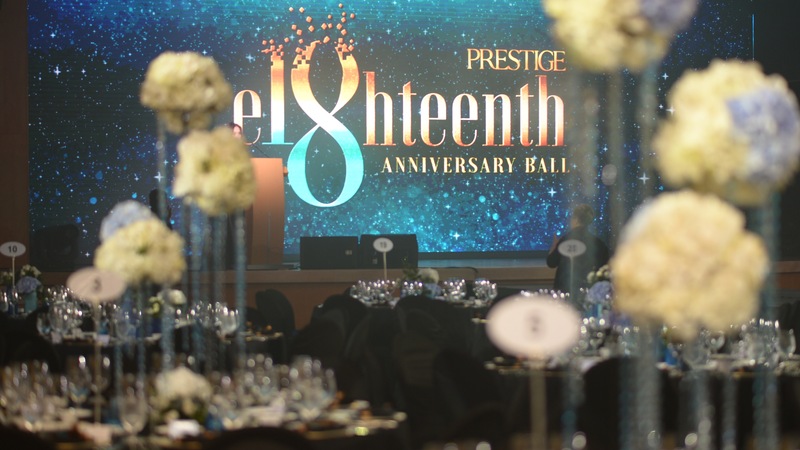 Ladies and gentlemen, Prestige Singapore has come of age, and thank you for celebrating with us on our 18th birthday! Here’s flashing back to that fantastic fete.